For almost all of us, considering luck as the prime factor for almost every episode of our lives is a pretty amazing habit. If something good happens, it is because luck favored. If something bad happens, blame it on luck. This word luck has clearly made the path of escapism easier. I am not saying that I am against luck. But I have always believed that luck is never a standalone thing. It works closely with various other factors like hard work and confidence. And I am sure almost everyone of you believes in this fact. So what really triggered this chain of thought in my mind? Of course every other thing in my life does, but this one is particularly because of the "No shave November" or "Movember" that is currently going on. I am completely in support of the cause behind this by the way. Though it is sad that people who observe November as a "no shave" month are not. Trend, is it? You will find everyone around you walking comfortably in a beard in this month. They would be taking pictures and posting it on their various social media feeds. Guys find this pretty cool and girls, well, disgusting. I initially thought that it is just me who doesn't like unshaven men, but I was wrong. And now I will connect my whole discussion to luck. For many important things like a job interview or meeting your lover's parents or going to a function like wedding or conferences or just going on a date, if things go wrong, people don't find you attractive or good enough, you can conveniently blame it on luck. But is it really like that? Consider this - You have an important job interview. And everyone around you knows that it is a perfect job for you. You have the appropriate experience and qualification for it, you can carry yourself well enough to crack the interview and yes, you are charming too. Yet, you lose on to the job. Why? Because of your love for your two weeks old stubble. The interviewer did not find you good enough even to be listened to. And yes, this is a true story that happened to one of my friends. Why leave this entirely on luck? A well groomed look always give you that extra confidence that you need. Even I know that a good hair style can end up giving me the confidence of "looking good enough" to be positive. Had my friend been groomed enough that day, he would have definitely grabbed the job. Or let us consider this - You are going to meet your lover's parents and a dirty looking beard ruins your first impression. Or may be at a wedding function you end up looking like a terrorist who is there to crash the wedding? And that is preserved forever in the photographs. 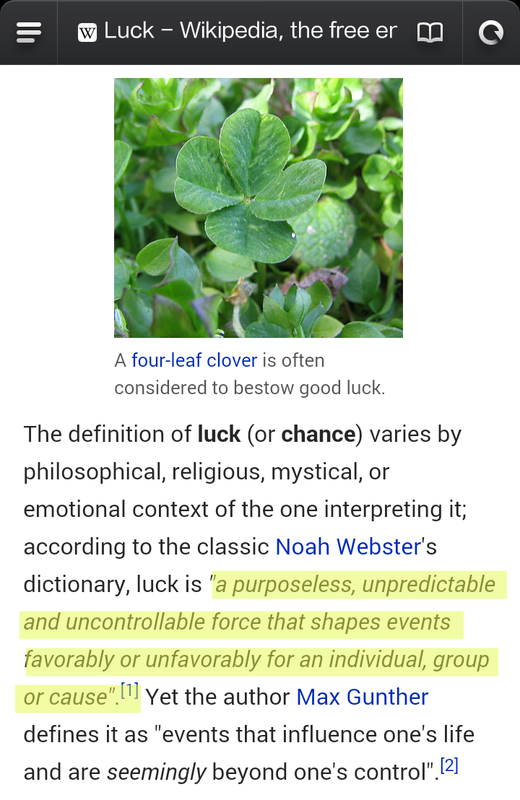 You can not always blame that on luck. Like saying "I don't know why my luck is acting so weird. It is probably not my day today" when you see people not paying attention to what you are saying because you are not looking presentable enough? Step up guys, enhance your looks to enhance your luck.